Last chance because his home is also for rent. 2 BD/2 BTH 3 level with new hot water heater installed this year! New carpet and paint! 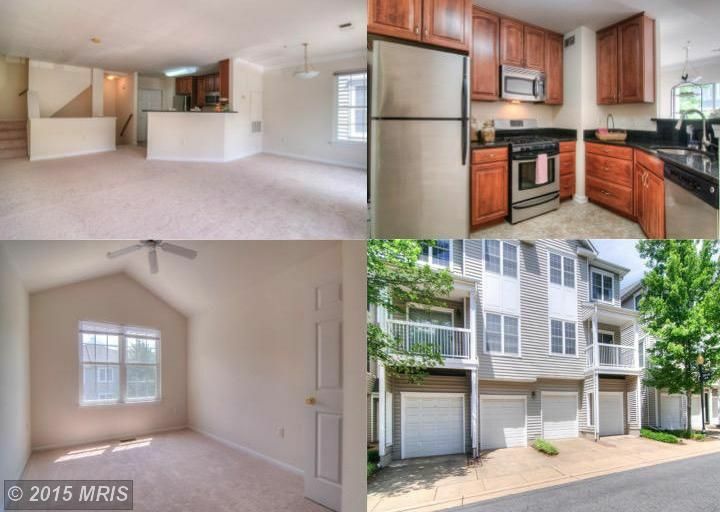 Kitchen w/ custom cabinets & granite counter tops, stainless steel appliances! Updated bathrooms w/ beautiful vanity & new sinks! Crown molding on the main floor! Minutes from I-66 & Vienna Metro! Gated community w/ pool, gym & clubhouse!